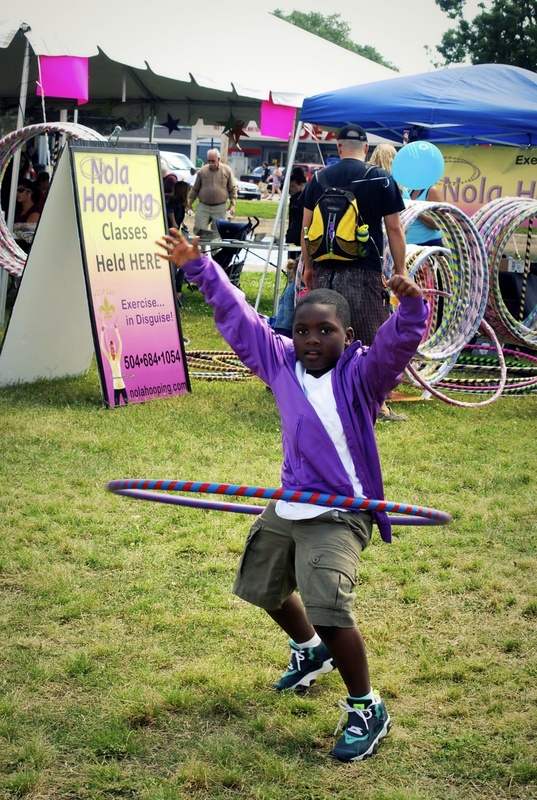 The 2014 New Orleans Earth Day Festival & Green Business Expo will take place this year on Saturday, April 19th. Check back in February 2014 for more updates! 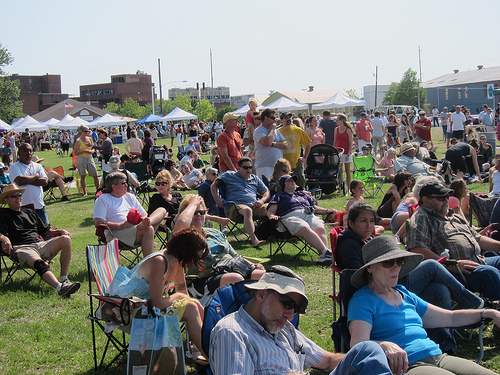 Categories: 2014 Earth Day, Earth Day | Tags: 2014 Earth Day, April 2014, Earth Day, Festival, green, Green business, New Orleans, sustainable | Permalink. 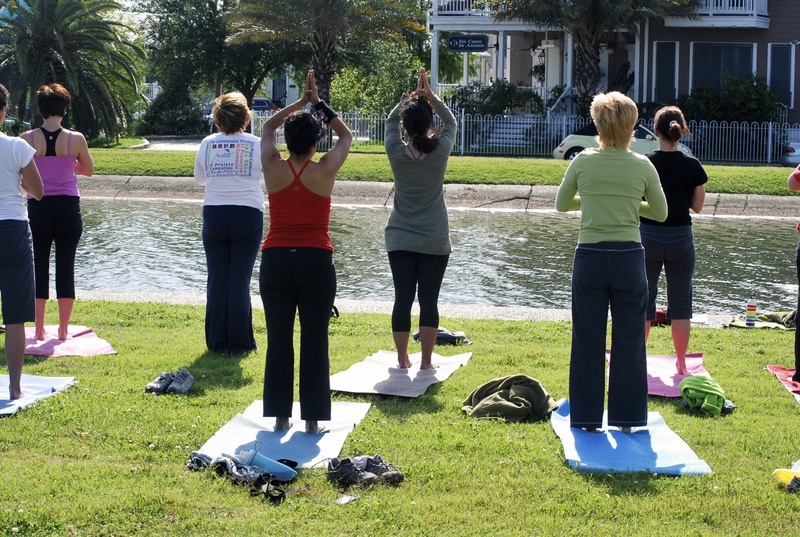 Morning Yoga on the Bayou is an Earth Day Festival tradition! 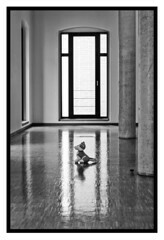 Start this Earth Day off right with Tracey Duncan of Swan River Yoga. Gather at the Do Whatcha Wanna! Stage from 9-9:45am and enjoy the beautiful morning. 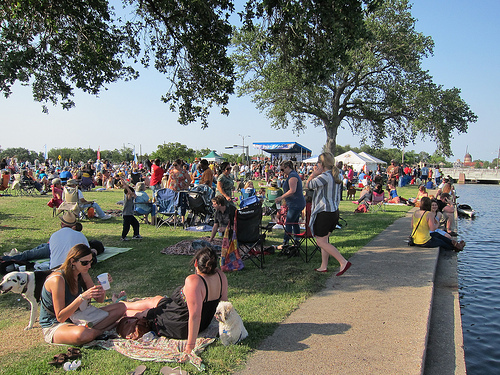 Categories: Earth Day, Earth Day 2013, Uncategorized | Tags: bayou, Earth Day, Earth Day Festival, Earth Day New Orleans, Swan River Yoga, yoga | Permalink. While we were all disappointed to hear that Amanda Shaw had to cancel her performance at Earth Day due to personal reasons, we are proud to announce our newest artist to be added to our musical lineup! Debauche is set to take the stage at 12:50pm following FlowTribe. Be sure to check out our Festival Schedule for all of our musical acts and scheduled times. 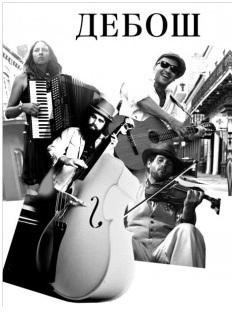 Categories: 2012 Earth Day, Earth Day, Music | Tags: Debauche, Earth Day, Earth Day 2012, Earth Day New Orleans, Louisiana Bucket Brigade, Music Line Up | Permalink. 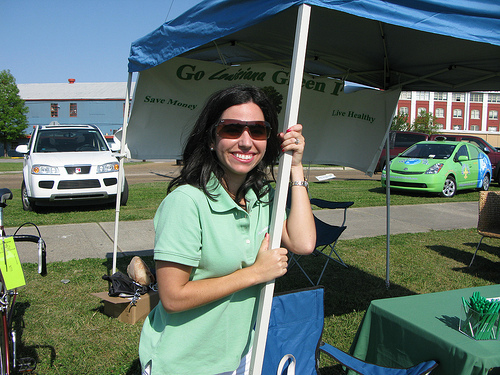 Do you own, work at, or know of a green business that you would like to see at Earth Day? Can that business help us to create a zero waste festival? 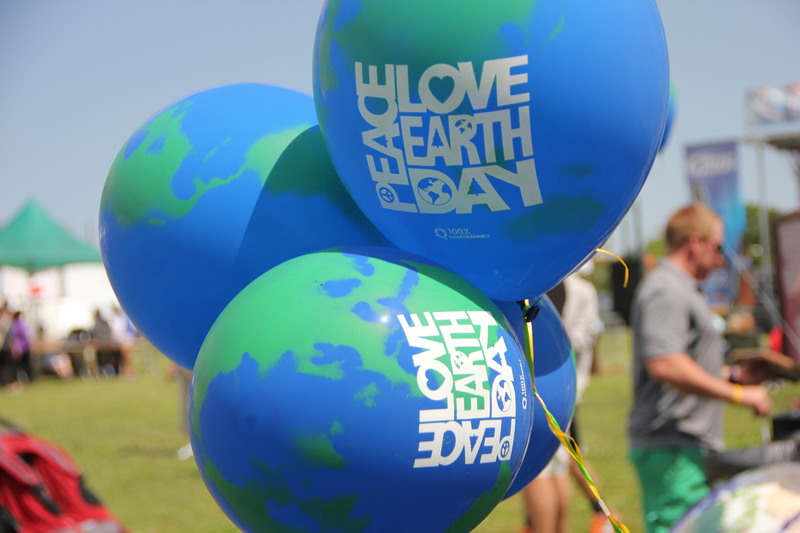 If so, non-profit and for-profit alike, we invite you to participate at Earth Day. This year Life City will be hosting our Green Business Expo. To apply to table at the fest please visit mylifecity.com today! 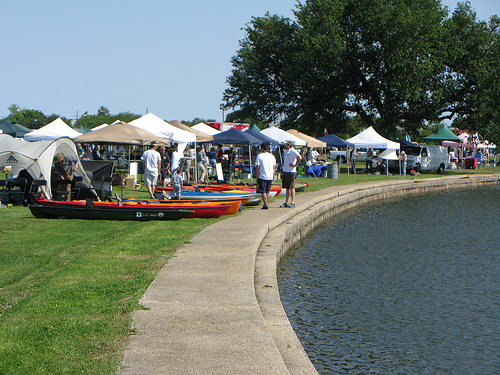 Categories: 2012 Earth Day, Earth Day, Vendors | Tags: 2012 Earth Day Festival, Earth Day, Green business, New Orleans, non-profits, Vendors | Permalink. Below are just a few shots from this year’s event. 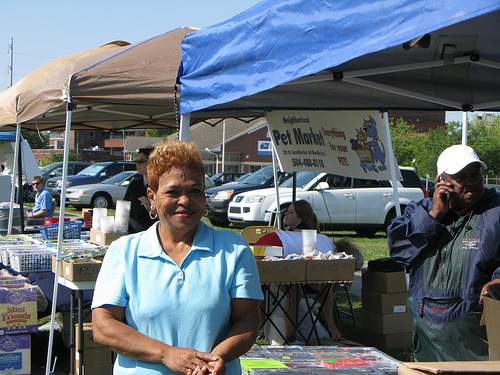 We’ve got more over at Flickr, including tons of shots of our great vendors. 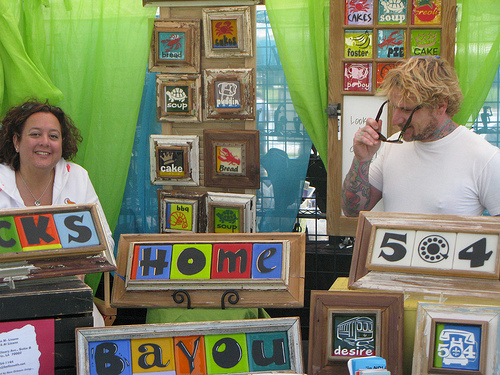 Thanks to everyone who attended and made the New Orleans Earth Day Festival such a huge success! Categories: 2011 Earth Day, Earth Day | Permalink. Enter to win a limited edition hardcover about Disney’s new film! 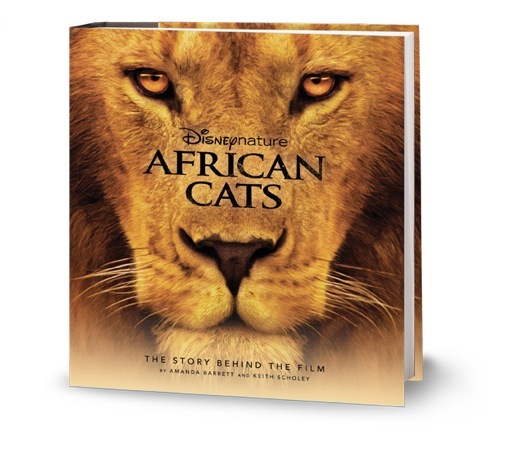 Disney Nature is releasing the new film “African Cats” in theaters on Earth Day, April 22, and they’ve graciously donated a copy of the limited edition hardcover “African Cats: The Story Behind the Film” to the New Orleans Earth Day Festival. 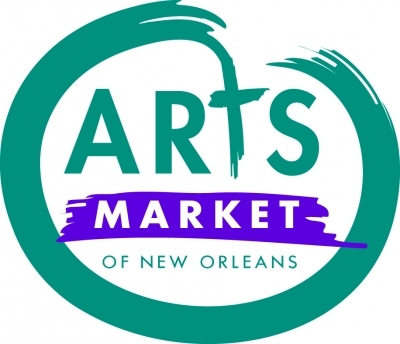 Kids who attend New Orleans Earth Day Festival on Sunday, April 17, will have a chance to win a free copy of the book. Sign up for the raffle at the Welcome Tent! Proceeds from sales of the book go to “Saving the Savanna” project of the African Wildlife Foundation. Categories: African Cats, Earth Day | Permalink.